A few years ago, a commission was set up to look into the possibility of expanding either Gatwick or Heathrow or one or two other schemes that were included. The Commission found that the 3rd runway at Heathrow was ‘the best’ of the three shortlisted options. The reasons put forward by the commission were economic and business related. 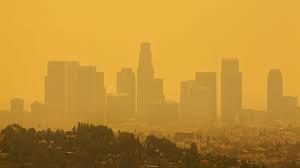 Insufficient consideration was given to Climate Change and pollution, as well as insufficient consideration given to health impacts on communities. This commission was funded by public money and chaired by Sir Howard Davies who until his appointment to head of this commission had been an employee of a company called GIC, a Singapore company which owns a share of Heathrow. The third runway is a political football. Campaigners at various demonstrations are often to be found chanting “no ifs, no buts, no third runway”. The reason they chant this is because it’s a direct quote from David Cameron when he was PM addressed to Heathrow airport. How many more planes are we talking about? 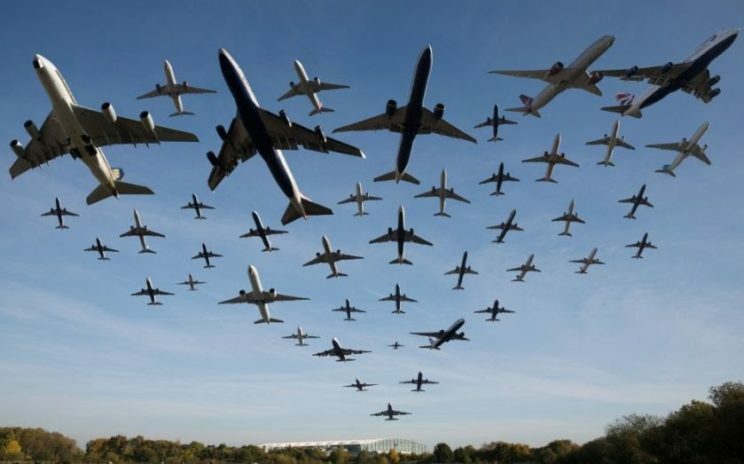 A 3rd runway at Heathrow will place around 250,000 extra planes in the sky per annum on top of the 480,000 air traffic movements already there, along with all the extra noise, NOx and CO2 emissions. That’s to say nothing of the increased risk of an in-air collision. Near misses are much more frequent than the public realises. And expansion is not the only problem that communities face. Satellite navigational systems for planes (called “performance based navigation” or PBN for short) are enabling concentrated flight paths so that planes can track one behind the other like cars on a motorway. There are examples of places affected by PBN. In North America – Phoenix, Los Angeles, Boston, San Diego, Denver, Baltimore, Des Moines, Seattle and Washington. In the UK and Europe – Brussels, Paris, Nantes, Munich, Belfast, Edinburgh, Manchester, Gatwick & Heathrow. It is estimated that with a third runway a further 2.2 million people will be significantly affected by aircraft noise by 2050. Noise is not just noise. It has considerable health impacts. The World Health Organisation recognises the danger of exposure to continuous excessive noise and sets guidelines at maximum 40 decibel Lnight exposure at night. 45 Lden during the day. 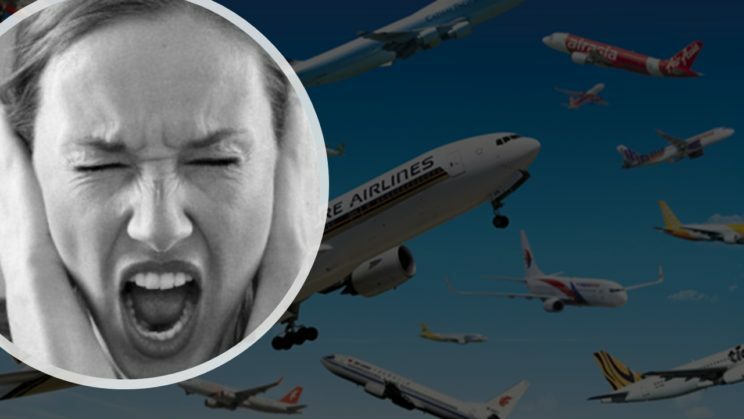 Heathrow’s planes are regularly recorded exceeding individual maxima of 75 decibels. The WHO recommends a night time of 10 hours to protect 80% of the population and to allow for different sleep times so that people can enjoy 8 hours sleep a night. Negative health impacts include insomnia, stress, hypertension, heart disease, strokes and mental health issues. Flight paths over schools are known to affect children’s cognitive capacities. Emissions from burning fossil fuels include nitrous oxides (NOx), carbon dioxide (CO2) and fine particular matter (PM2.5). This is a silent killer. It is estimated that around 40,000 deaths per annum occur as a result of illegal levels of toxicity in UK air [Royal College of Physicians – The lifelong impact of air pollution 2016]. The Government has lost several legal actions brought against it by an organisation called Client Earth but although it has redrafted its Air Quality Plan, it is still trying to expand Heathrow airport! Three well respected studies have found serious pollution directly from planes at up to 20 kilometres from the airport boundary. This is quite apart from the air pollution from land vehicles around the airport. The United Nations Sustainable Development Goals (Goal 13) say climate change is already having a profound and alarming impact worldwide. Global temperatures continued to increase in 2016 setting a new record of about 1.1 degrees above the pre-industrial period. 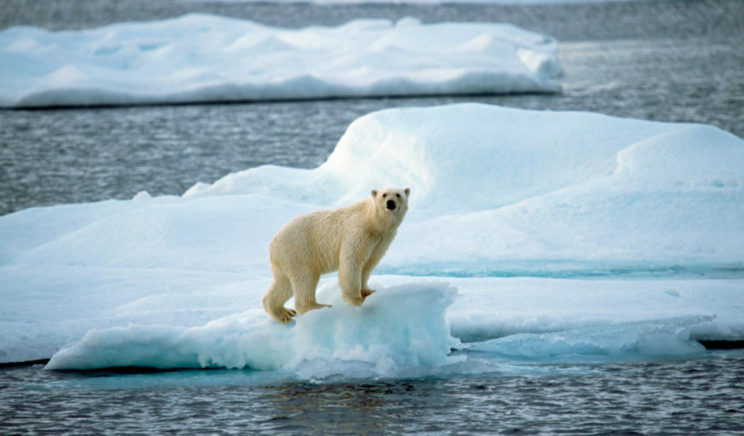 The extent of global sea ice fell to 4.14 million square kilometres. Atmospheric CO2 levels reached 400 parts per million. Britain is a signatory to the Paris Agreement to curb greenhouse gas emissions and keep global warming temperatures to below 2 degrees centigrade above pre-industrial levels, with special effort to reach 1.5 degrees above pre-industrial levels. If Heathrow expands so will its carbon footprint. The only way Britain will be able to meet obligations under the Paris Agreement is if other sectors reduce their carbon emissions to compensate. The Civil Aviation Authority (which, yes, is a public body) is supposed to have oversight of UK airspace. NATS does air traffic control. In real time, government officials just seem to say what Heathrow and the CAA tell them to. Very often all these institutions have revolving door policies and ex Heathrow personnel are often to be found in DfT. and in case you thought that was enough to worry about, there’s more! 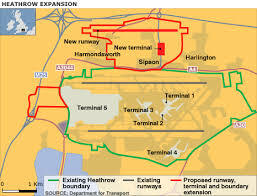 Heathrow’s latest capacity busting idea is to use their two runways simultaneously, called “Independent Parallel Approach”, which means some communities (including Twickenham and Teddington and Kingston) will be overflown both on take-off and landing. Previous Post What is an “Independent Parallel Approach”?